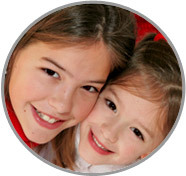 Your Best Suited Nanny in York County is right here at ABC Nanny Source! Call Today! Nanny in York County Erica always is sure to make the children’s days fun and filled with activities! Please call 717-221-1020 today to speak with a placement counselor and start your search for the perfect Nanny in York County!